You’ll be introduced to island culture from the moment you arrive on Scilly. Whether it’s paying for homegrown veggies using the much-loved honesty box system, island hopping on the tripper boats or strolling down to the beach to catch the sunset, you’re free to explore your new home at your own pace. In addition to enjoying the spectacular coastal scenery, there are plenty of activities to help you adjust to the rhythm of island life. You could join a fishing trip and try catching your own mackerel, go swimming with seals, explore a subtropical garden, or book a guided walk and learn about Scilly’s historical sites, rare birds and unusual plants from the people who know the islands best. 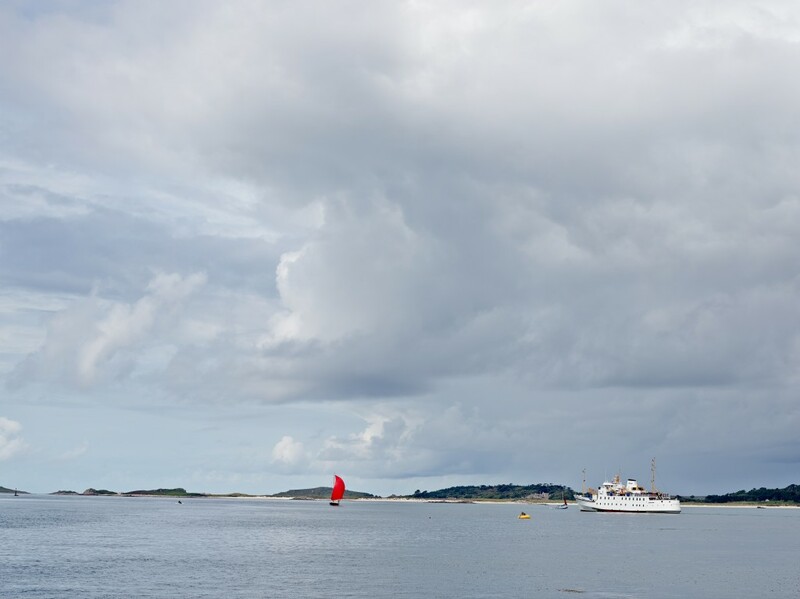 Flying or sailing to Scilly is part of the island experience. In fact, you’ll be travelling just as the locals do, with the company they started nearly a century ago. Fly: Begin your holiday gazing out over golden sands as you soar above the Cornish mainland. Enjoy an incredible bird’s-eye view of the islands as you arrive into St Mary’s. Sail: Start enjoying the coastal lifestyle before you set foot on the islands. Keep watch for the Minack Theatre, St Michael’s Mount and dolphins from the deck. 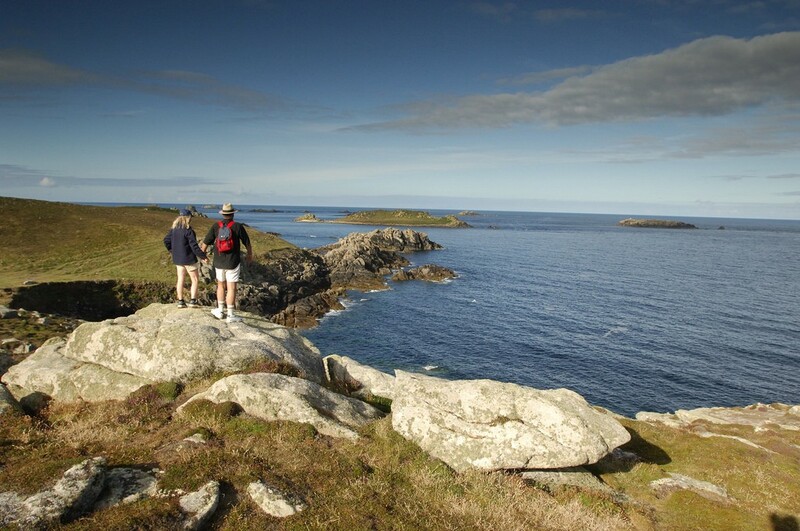 If you’re seeking an authentic island experience, make sure Scilly’s at the top of your ‘book-it’ list. 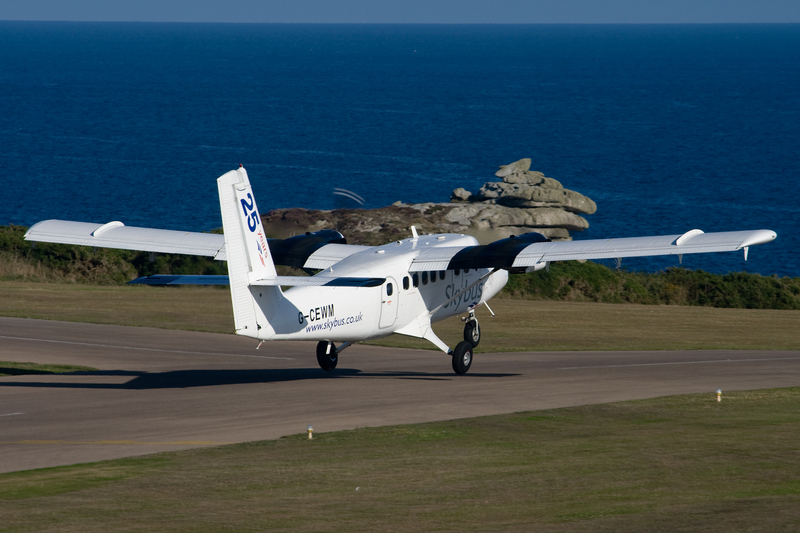 The islands are a mere 60-minute flight from Exeter Airport, 30 minutes from Newquay and 15 minutes from Land’s End. You can also sail from Penzance in under three hours on the Scillonian III passenger ferry.